Why choose bespoke furniture for your office? The interior design of your office is a lot more important than you might think it is. A lot of people may think there’s not much point to a good looking office. I mean, you don’t have to live there, do you? But the benefits of getting your workplace interior design just right are endless. From happy staff to successful deals with clients – things a nicely designed workspace can contribute to, even if it doesn’t seem like it. There’s a big difference between Ikea’s flatpack furniture and a piece especially designed for you. If you need to furnish an entire office, you might go for the convenient low cost option of popping down to your local Ikea and buying a pile of flatpack desks, shelves, tables and chairs, which of course leads you straight into the horrific process of putting together the piece. Before you know it, you’ve lost the allen key, got a splinter and have accidentally attached a piece of wood to your own foot. This isn’t the only option. You can of course buy some ready made pieces of furniture, but maybe you should look for something more unique? We can’t say this enough – your office interior design is important. It can contribute towards so many different factors in your business. It can boost morale amongst employees, making them feel like they work at a high class establishment that is serious about business. Of course, it can only go a long way with your clients. When you bring a new customer in for a meeting, you don’t want them to look around and think it all looks a little low budget. That could lead to them thinking the same about you and your company. You want them to walk into a vibrant place that gives off the feeling of professionalism and trust. There are many options – you can jump a step forward from flatpack furniture by buying something ready made, but you still have to make sure it’s the right size and will fit perfectly where you want it. It probably will never be the perfect fit for you, and you’ll keep finding faults. This is where bespoke furniture comes in. 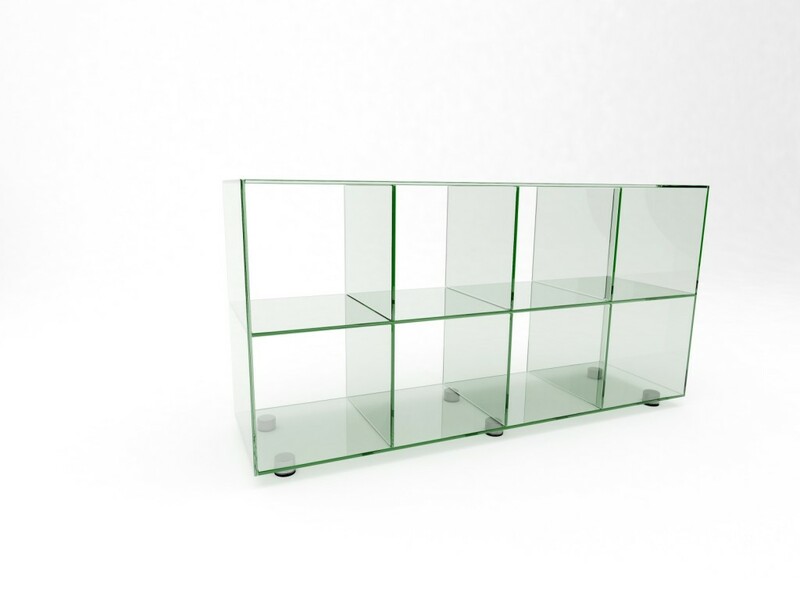 Why Choose Bespoke Glass Furniture? Okay, hands up, we admit it. Bespoke furniture is clearly more expensive, but that’s because you’re paying for an extra service. You’re paying that bit extra to have a piece of furniture meet every precise need you have, fit the space you want to fill and match the design you have in your head. It’s a personal professional service that gets you a special piece of high quality furniture. You can obviously picture mentally what you want your workplace to look like, but without a bespoke design service, the reality will never match. Taking the extra time to really think about your furniture, and producing a bespoke design is completely worth it. Your office will look perfect, and your business will shine a positive glow to your potential clients and partners.